Today I am happy to announce that I have accepted a position at the Chattanooga Public Library in Chattanooga, TN. Words cannot begin to describe how very excited I am for this opportunity. Chattanooga Public Library Director Corrine Hill is putting together a simply amazing team and I am so honored to be part of it. Whether it be through their awesome ideas, programs, partnerships, and more , the Chattanooga Public Library is a place where awesome things are happening. I cannot wait to join the community. I want to see the Chattanooga Public Library completely re-define what a public library can do for its community. 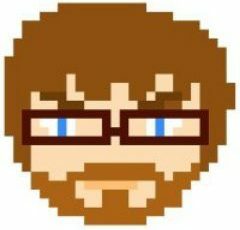 I want the public library to be the cultural hub of the city, but I also want it to be a place where the community can build content, not just consume content. 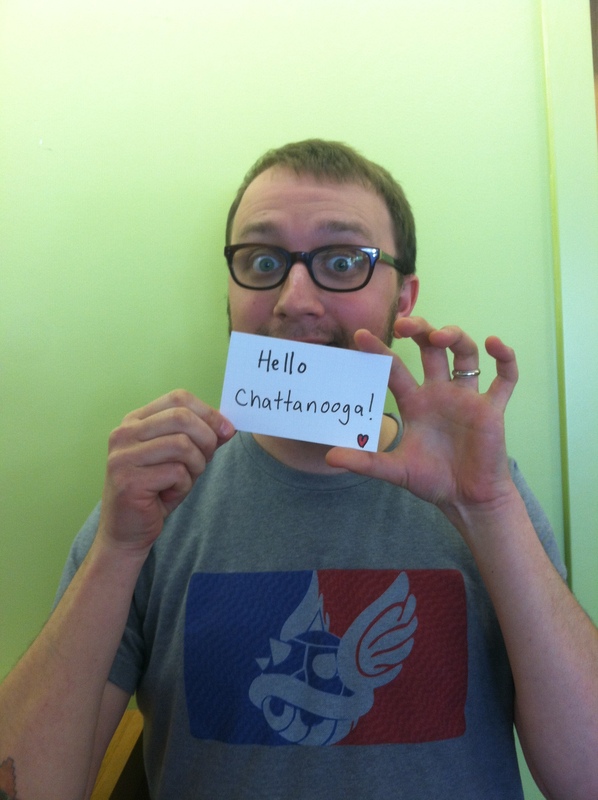 Corrine, Nate, and everyone else in Chattanooga….see you soon! PPS: ONE GIGABIT PER SECOND?!?!?!?! Congratulations! They are lucky to get you! Can’t wait to see what the partnership will bring! Can’t wait to see what the redefinition looks like. There are so many wonderful possibilities out there. Good luck! Thank you Kelly! It is time to grow and try new and awesome things! We will miss you here but wish you the best of everything in Chattanooga! WENDY! Thank you for all that you do! It was so nice to work with you at PPL. You are a great person! Justin, I wish the very best!! the best of luck!! Thank you Cathy! It has been an honor to work with you at the PPL over the past three years. Hey Justin, our loss is Chattanooga’s gain. Thanks for building the most incredible Teen library here at the PPL–you’ve given us an amazing gift! All the best to you and your family in Tenn.
Sage: Thank you for all of your love and support over the past 3 years at the PPL. You trained me! Remember those days? I thank you for that.